Home/Latest News & Information/Hiring a lawyer is an important decision. The hiring of a lawyer is an important decision that should not be based solely upon advertisements. Before you decide, ask Levine and Partners to send you free written information about our qualifications and experience. The information you obtain at Levine and Partners site is not, nor is it intended to be, legal advice. You should consult an attorney for individual advice regarding your own situation. By Alan Levine|2017-05-19T04:28:59+00:00December 1st, 2010|Latest News & Information|Comments Off on Hiring a lawyer is an important decision. 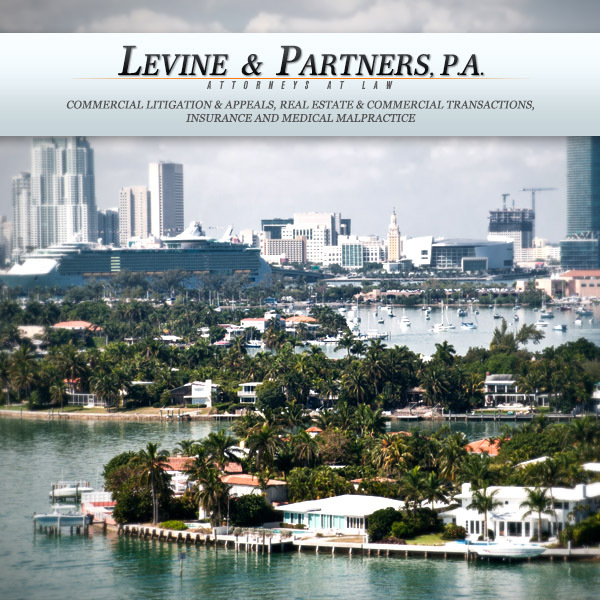 Levine Law Firm in Miami has moved! 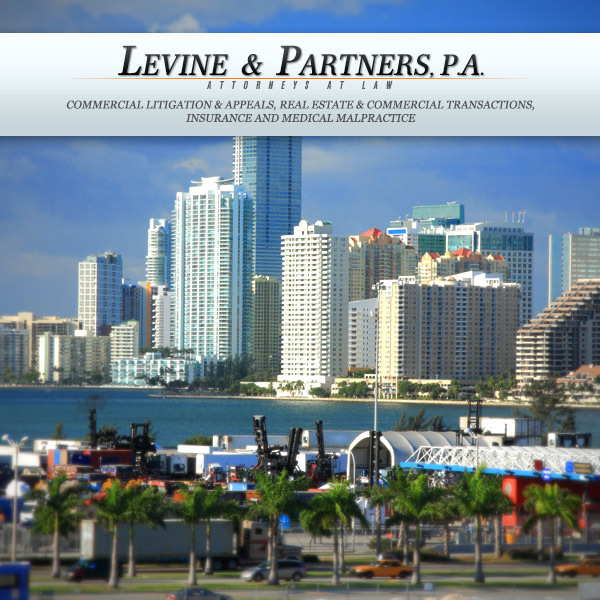 Welcome to Levine & Partners Law Firm in Miami! 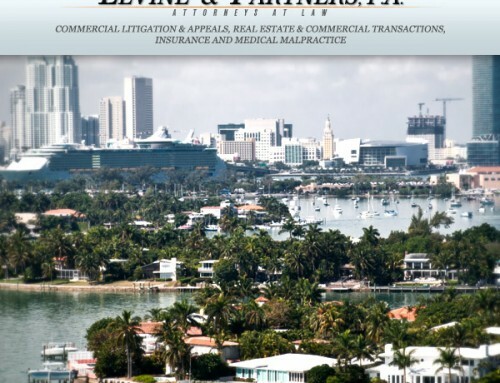 Thank you for considering Levine & Partners Law Firm located in the historic and beautiful village of coconut grove located on the shores Biscayne bay in the very heart of Miami. 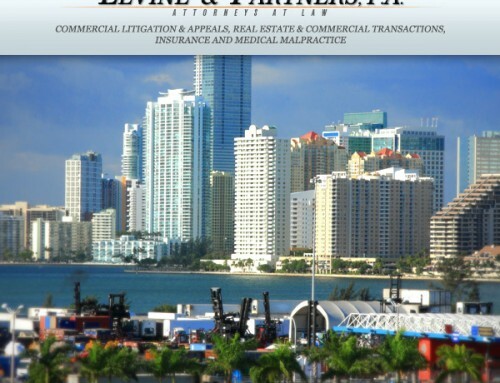 Levine & Partners, P.A. has received the highest possible rating of “AV” from Martindale-Hubbell, publisher of the most comprehensive and reputable directory of law firms in the United States. Please use the linked resources below. If you have any questions, please feel free to contact us today! We represent international investors and U.S. and foreign businesses in all aspects of commercial transactions. 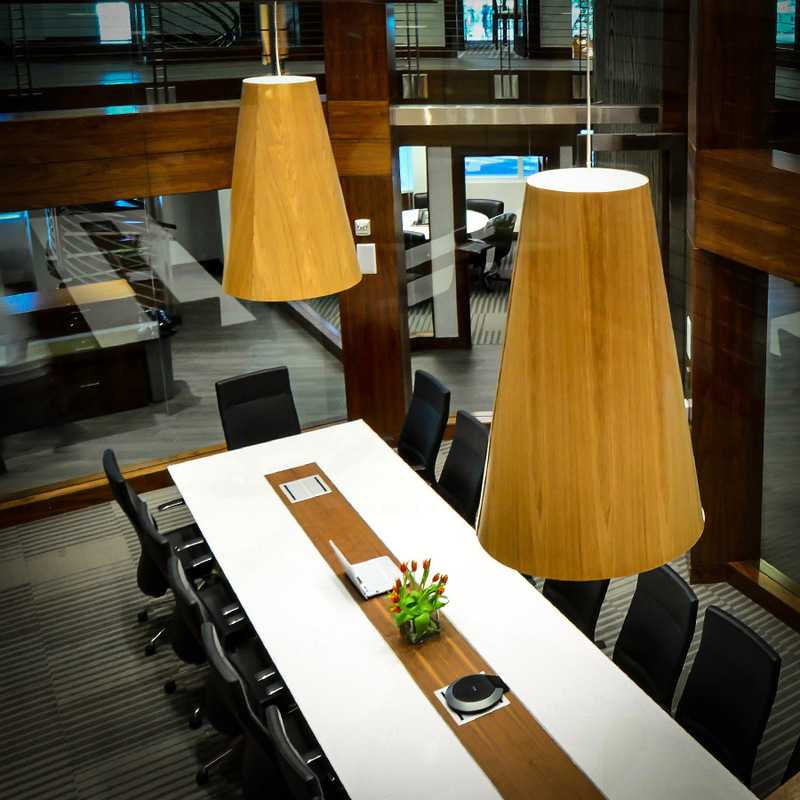 Levine & Partners' real estate department is among the most active and sophisticated in the legal community. The firm devotes significant resources to litigation matters and has successfully handled some of the most significant cases in the country. Thank you for considering Levine & Partners Law Firm. 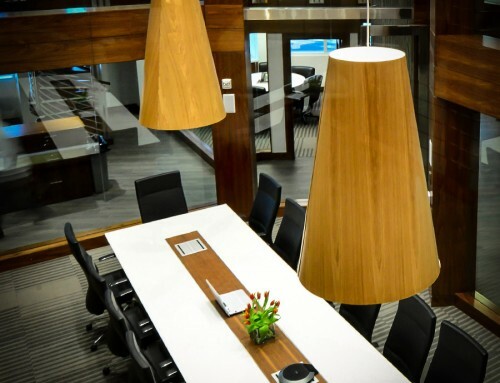 After more than 28 years in the Brickell financial district, the law firm has moved nearby to the vibrant and historical Coconut Grove area of Miami.